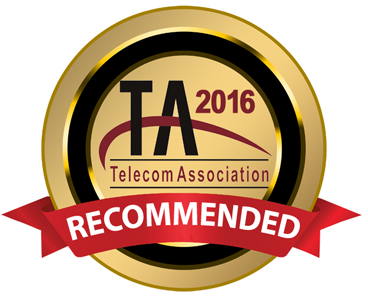 Wholesale pricing for top performing audio conferencing, video conferencing, web conferencing and additional teleconferencing solutions. Operator dial-out, Operator Assisted Meet Me and 800 Meet Me & Event Calls - Special features and low pricing for conference call and online event management! We have one of the best agent programs in the market, and a private label program with lowest retail rates in business! Or just signup online! A+ Conferencing is a one-stop source for many of the top performing audio conferencing and we can individually bill the participants on your conference calls! 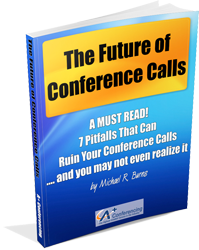 Get a Free Booklet - 7 Pitfalls That Can Ruin Your Conference Calls! A+ Conferencing is a one-stop source for audio video conferencing solutions and many of the top performing audio conferencing, web conferencing and teleconferencing services at some of the lowest prices available today. Fifty years in the conferencing business gives us the experience to provide you with some of the best conferencing solutions and customer service in the industry. Let our consultants help you determine which service(s) will best meet both your budget and your goals. Whether you need audio conferencing, video conferencing, web conferencing, conference calls or teleconferencing services A + Conferencing has the perfect solution to match your needs!